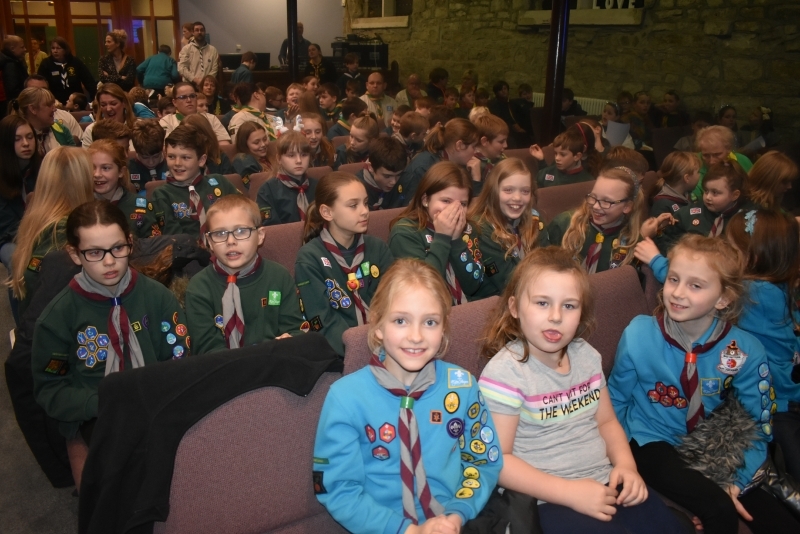 Members from the Group joined other Rossendale Scouters for the District Carol Service. 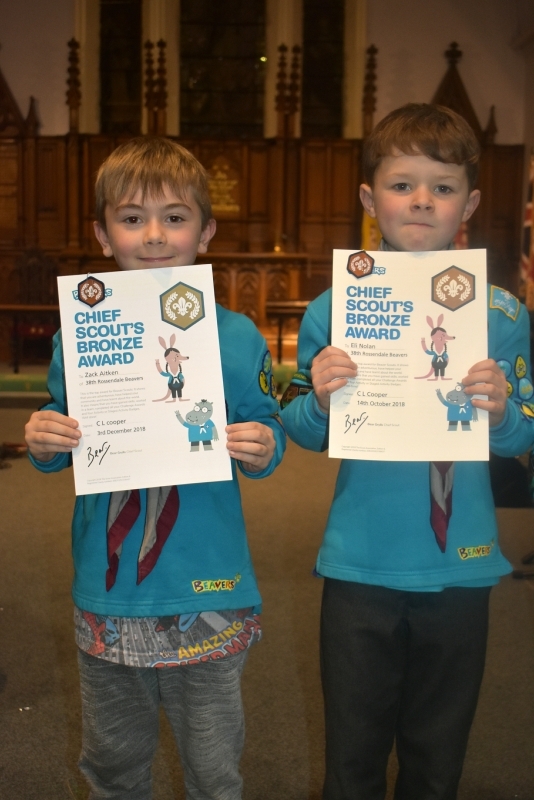 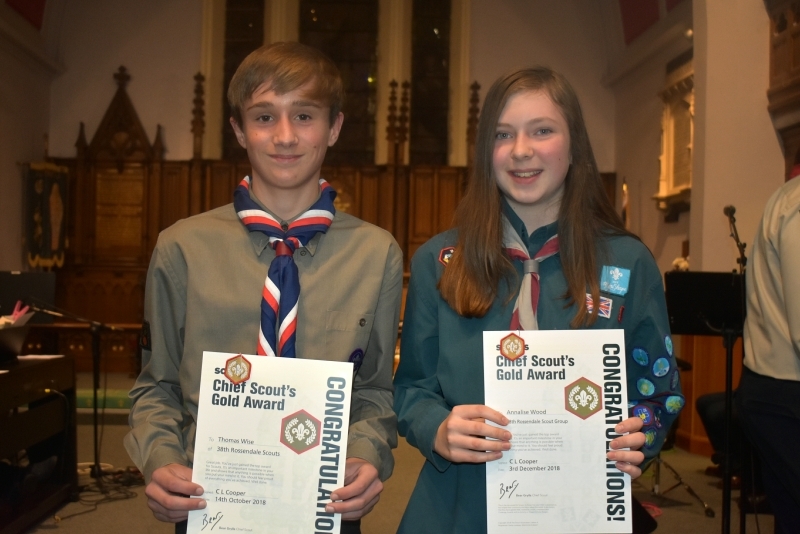 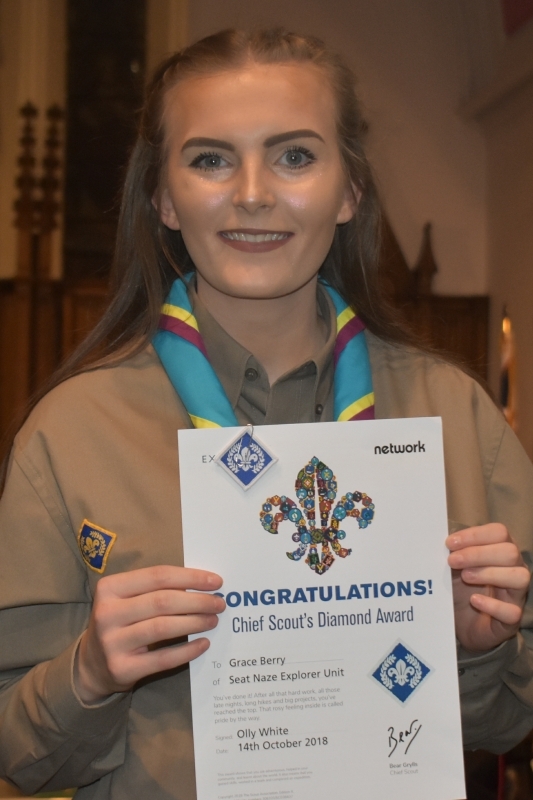 Congratulations to our Members who received their Chief Scout Awards. 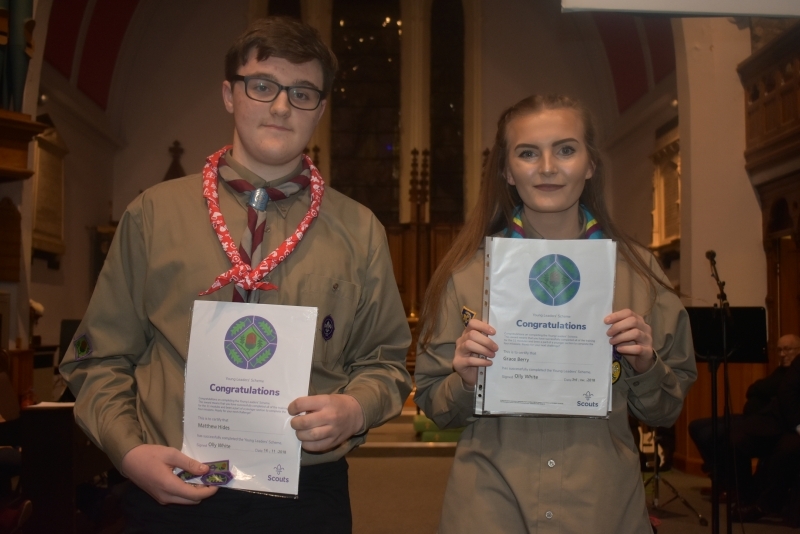 Also to the Young Leaders who received their Young Leader Belt. 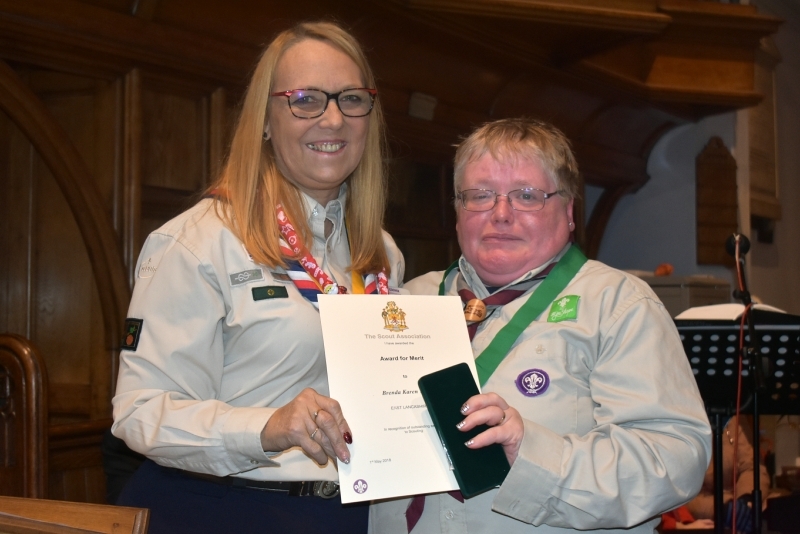 Finally to Brenda Ward on receiving her Award for Merit. 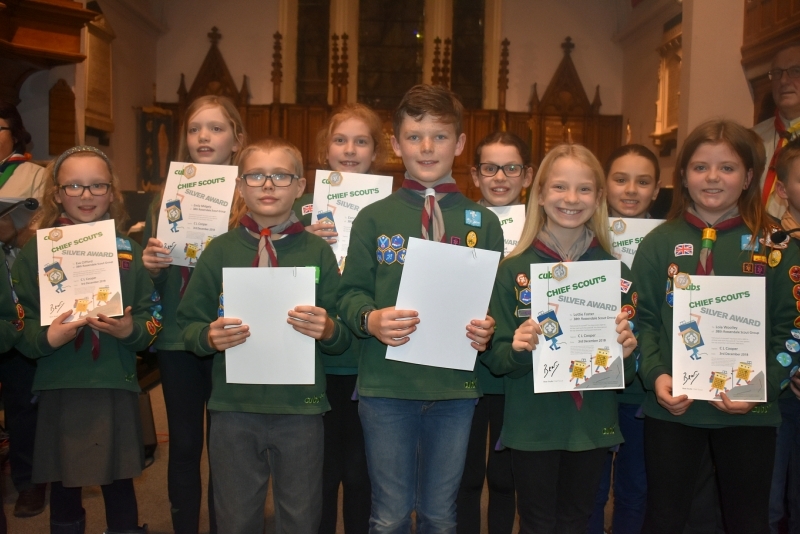 Well done and thank you to all those Members who were present for attending.